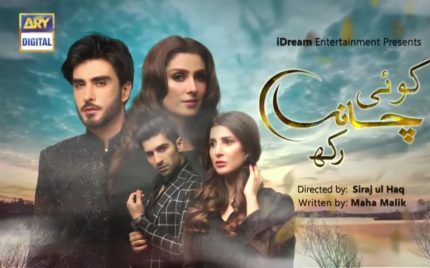 Opening Thoughts – I’m Baffled: Ohkay so, this episode of Koi Chand Rakh left me baffled, reason being the hero getting a clean chit for all of his wrongdoings & his 2nd wife being held responsible for him stuffing up? 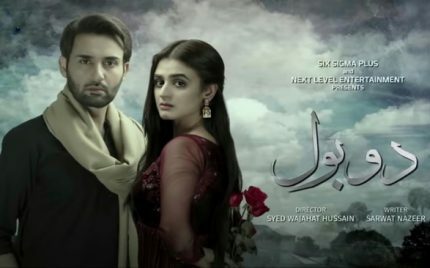 Opening Thoughts – Intelligently Written: Ohkay so, the story of Cheekh is getting quite interesting. The fact that the writer for now is focusing on making either of the characters suspects is what is making it quite enticing & worthwhile.